And what price is affordable to the average American car buyer? These are two questions the vehicle shoppers might ask about the current but limited roster of electrics – many of them getting 125 miles or less on a single charge. But that could change over the next three years. 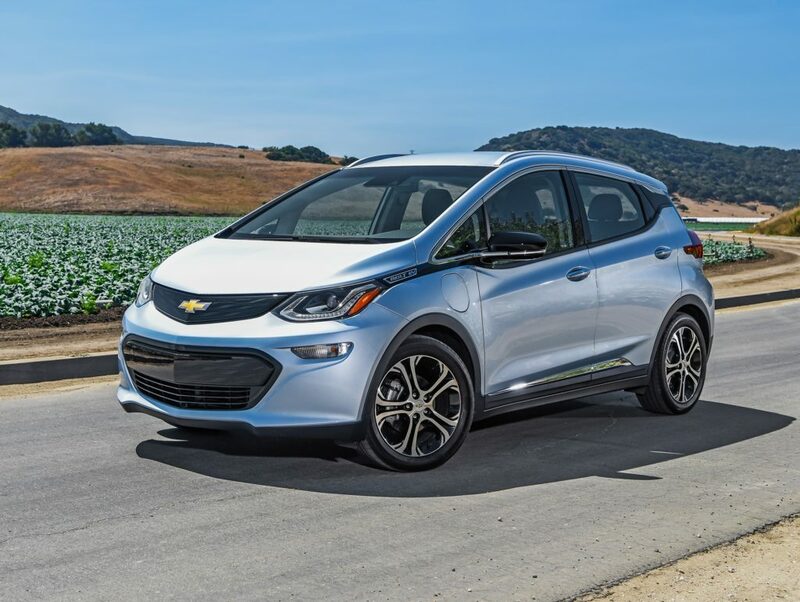 The 2017 Chevrolet Bolt is a top seller and gets 238 miles between battery charges. But $40,000 is a lot of money to the average car shopper, who favors used cars by a margin of more than two to one over new cars, with an average price around $19,000. The average price of a new electric vehicle is almost double that, $37,000, according to Kelley Blue Book. Fiat 500e – $32,995, range of 84 miles. * Clean Technical website top-five-selling all-electric vehicles. Purchasing a fully electric vehicle also allows for a $2,500 to $7,500 federal tax credit for now, with the size of the credit depending on vehicle size and battery capacity. All of the vehicles listed above qualify for the full amount of the tax credit, along with the Chrysler Pacifica, Chevrolet Volt, Cadillac CT6 Plug-in hybrids, reports fueleconomy.gov. That credit effectively reduces the price of several vehicles – e-Golf, Focus, Ioniq and iMiEV – to around or just above the used-car average price, while others – Leaf, Soul, 500e, Model 3, Bolt and B-Class – would fall below the average new-car price, thousands of dollars in several cases. What other mainstream automakers are likely to plug into the electric market the next several years and/or bump up their models’ modest mileage capabilities? They include Audi, BMW, Ford, Chevrolet, Honda, Hyundai, Kia, Mazda (2021), Nissan, Toyota (2021), Volkswagen, Volvo and, possibly, Fiat-Chrysler, The Detroit Bureau reports. A number of premium automakers such as Aston Martin, Faraday and Jaguar also may enter the fray. Amid this apparent flurry of activity, you still can be a pioneer by driving an all-electric vehicle. Total sales of electric vehicles in the U.S. since 2010 is less than 600,000, a tiny portion – approximately 0.23 percent – of the 250 million or so vehicles on the road.